Strikes. Starvation. Riots. Britain is at breaking-point and Aura is blind to it all. The Cult of Artemis is the only home she’s ever known. Enclosed in its luxury lifestyle, the unrest gripping the country seems to belong to a distant world. Her dream is to serve the Goddess and taking a vow of chastity and obedience seems a small price to pay. 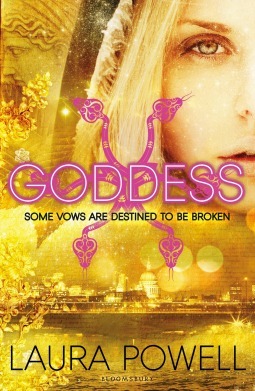 Categories: Dystopia, Fantasy, Romance | Tags: Laura Powell | Permalink. The Arcanum: a world like our own, but twisted.Here, a deadly Game is played out, with prizes for some — and danger for all. When Cat, Blaine, Flora and Toby defeated the Game’s Masters, they thought they had won. They thought wrong. 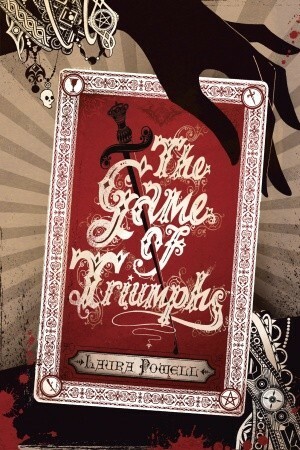 Categories: Fantasy, Thriller | Tags: Laura Powell | Permalink. At first Cat is skeptical, but undeniably curious. And when a journey into the Arcanum reveals a shocking glimpse of her family’s past, Cat begins to understand what drives people to play. Sometimes it’s greed or longing—other times desperation. She must know more. Categories: Thriller, Uncategorized | Tags: Laura Powell | Permalink. Lucas and Glory are hard at work in WICA (Witchkind Intelligence and Covert Affairs). As part of their training, they learn more about the witch-terrorist organization Endor. It is believed that Endor has infiltrated a boarding school for young witches in Switzerland, so WICA sends their two youngest agents—Lucas and Glory—to the school undercover. There, they learn more about an experimental brain implant that blocks the power of the fae. It’s a dangerous procedure . . . more so than they could ever have imagined. Categories: Fantasy, Romance, Thriller | Tags: Laura Powell | Permalink. In a modern world where witches are hunted down and burned at the stake, two lives intersect. 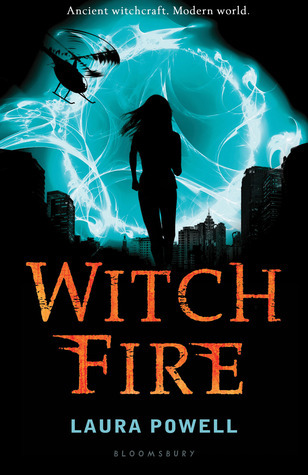 Glory is from a family of witches, and is desperate to develop her ‘Fae’ powers and become a witch herself, though witch-activity carries a threat of being burned at the stake. 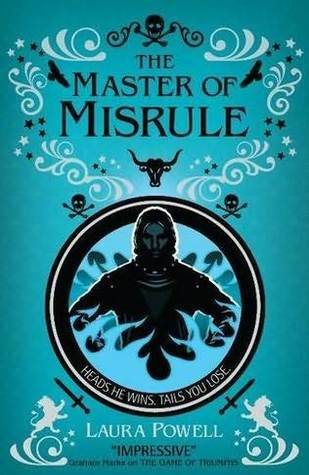 Lucas is the son of the Chief Prosecutor for the Inquisition with a privileged life very different from the witches he is being trained to prosecute. And then one day, both Glory and Lucas develop the Fae. In one fell stroke, their lives are inextricably bound together. 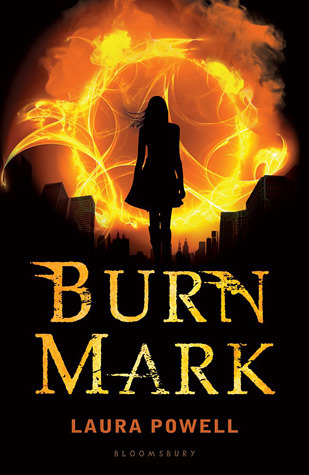 Categories: Fantasy, Paranormal, Romance, Thriller | Tags: Laura Powell | Permalink.